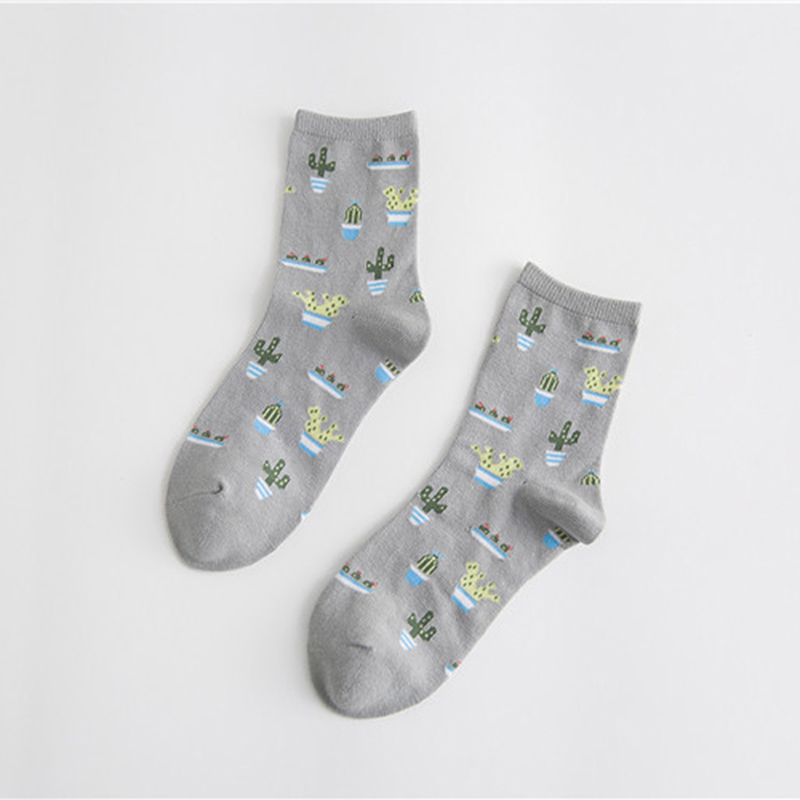 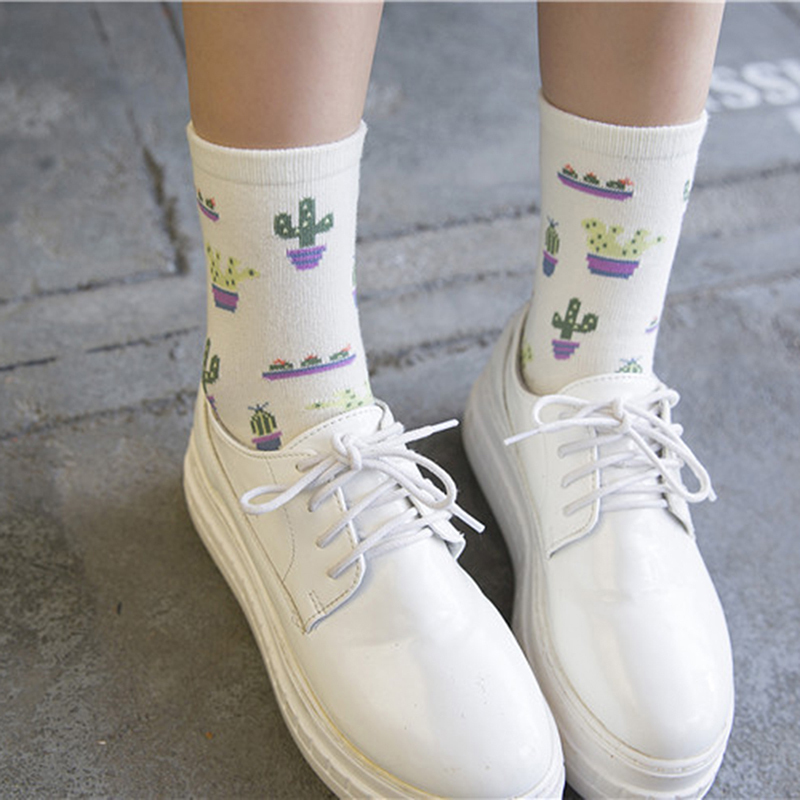 This adorable cacti socks were featured in one of our past BLACK box subscription boxes and are perfect for keeping your toes warm in style. 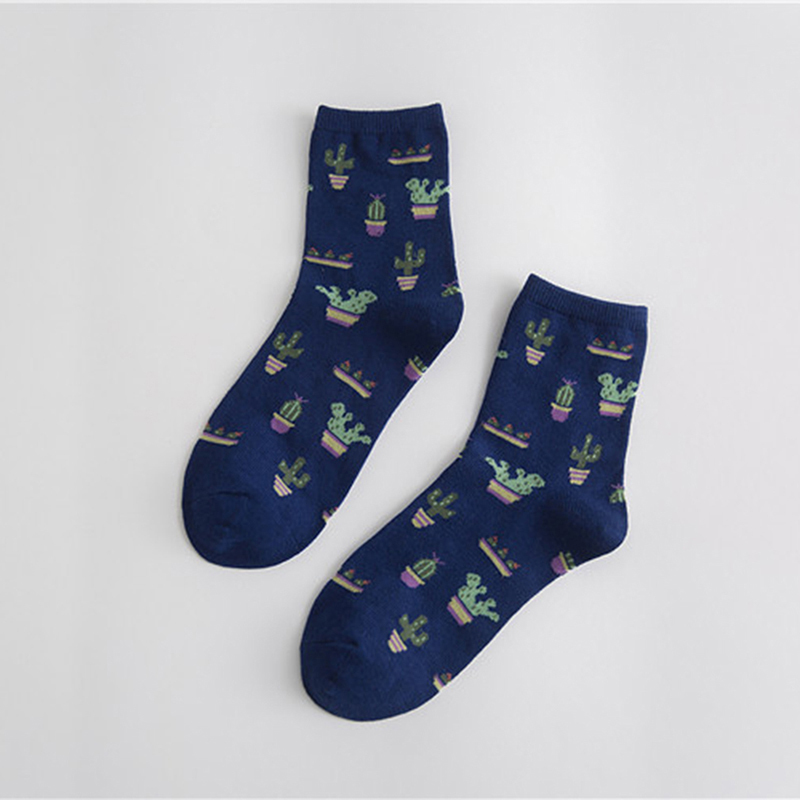 With a fun cacti pattern, these beauties are sure not to disappoint! 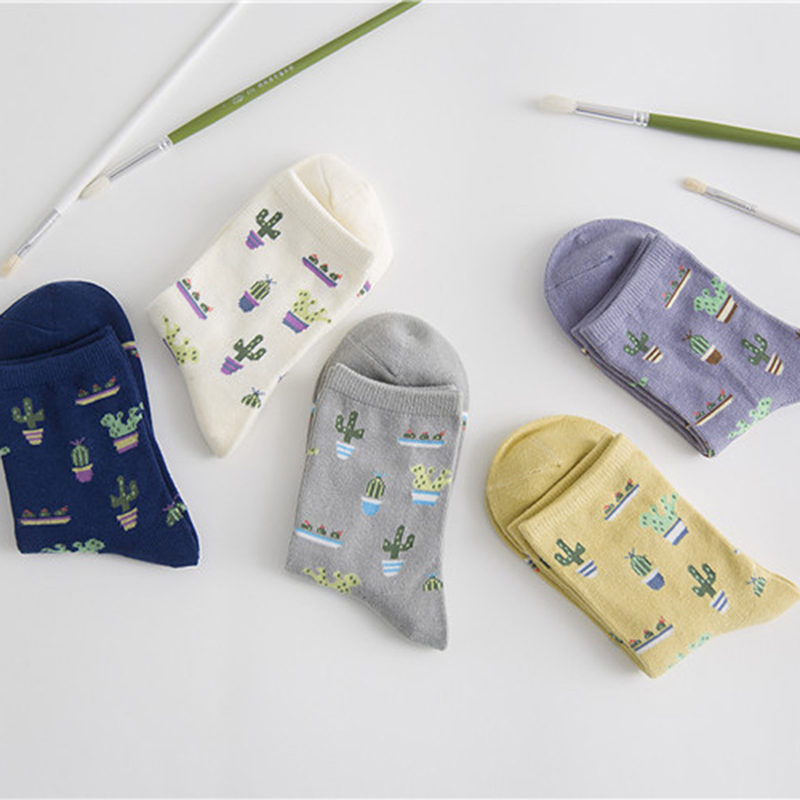 Note: Because of material variations, the exact pattern may vary slightly from the photographs shown.